Any type of bullying can make one feel angry, helpless, isolated or lead to various issues such as anxiety, depression and low self-esteem. In particular, cyberbullying can be even more overwhelming for a person because it can occur anywhere, anytime through the use of technology. 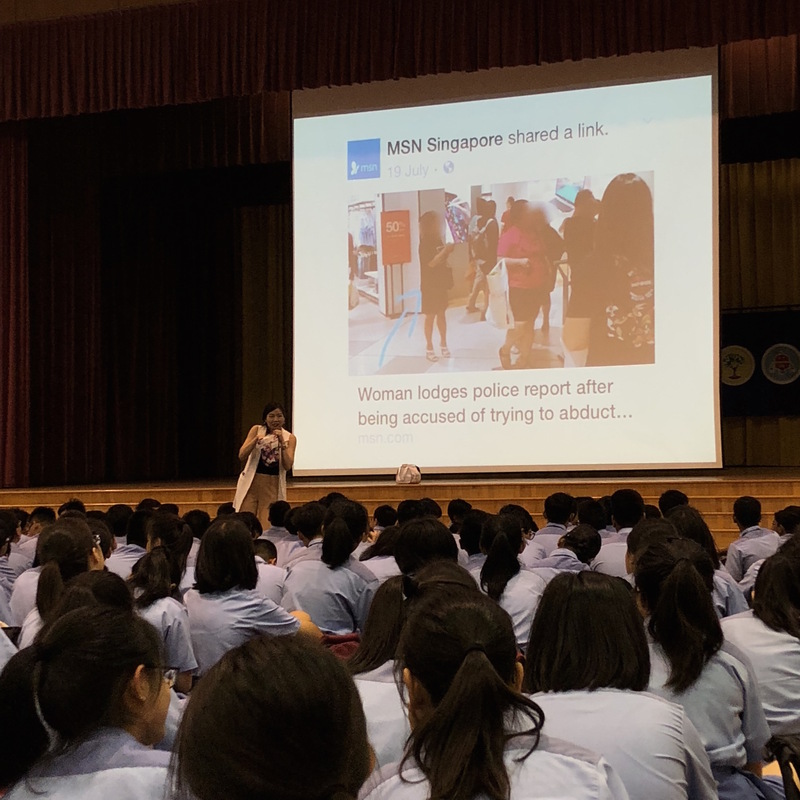 However, we can certainly take active steps to prevent and stop cyberbullying. 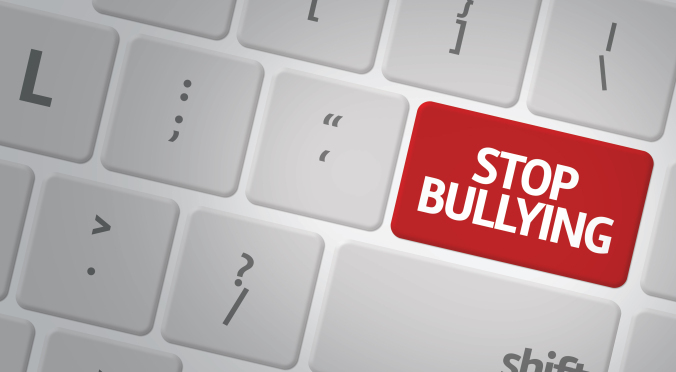 What are some ways to prevent and stop cyberbullying?